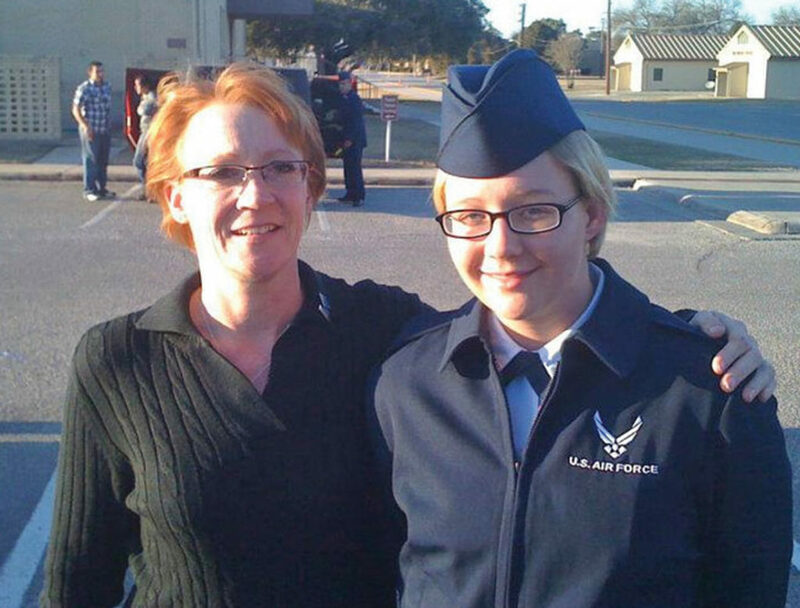 A whistleblower’s mother and other supporters won’t let her daughter’s sacrifice be forgotten. It wasn’t long ago that Billie Winner-Davis considered our government and judicial systems to be fair, just, and equal — beacons of truth for democracies everywhere. “Then Reality happened,” she tweeted recently. 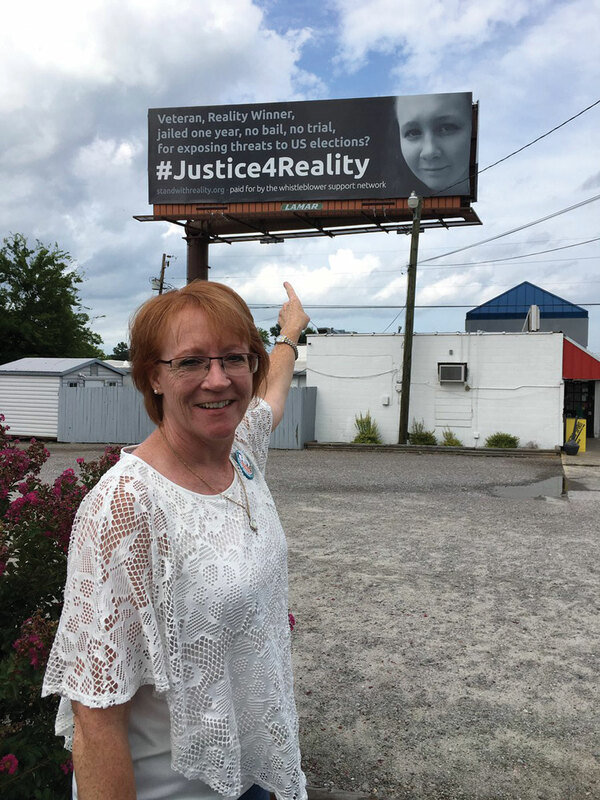 Winner-Davis is the mother of Reality Winner, the U.S. Air Force veteran who leaked a document to a news media outlet that exposed Russian hacking of voter registration systems used in seven states, including Texas, during the 2016 presidential election. Two years later, a federal judge sentenced her to more than five years in prison after she pleaded guilty to leaking government records. Winner was 26 at the time, and her sentence was reportedly the longest ever given in federal court for releasing unauthorized government materials to news media. Her concerned mom has advocated tirelessly for Winner’s freedom since her conviction under the Espionage Act of 1917. The recent FBI investigation into Russian election interference led by Robert Mueller has exposed several criminals, though most of them have received slaps on the wrist compared to Winner’s sentence. Winner, who grew up in Kingsville, a small town just outside of Corpus Christi, was a bright young woman who graduated in the Top 10 of her high school class in 2010. 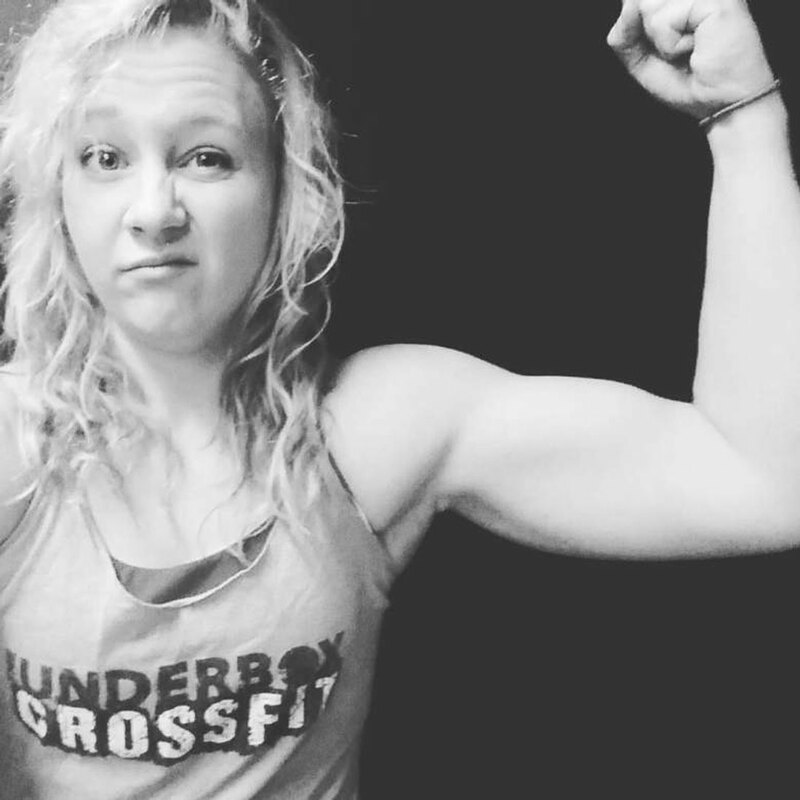 She was 5’5’’ with blonde hair, blue eyes, and an athletic build. Artistic, she sketched and painted frequently and studied multiple languages. Winner-Davis and the rest of her family expected Winner to attend college after graduation. Instead, she surprised everyone by enlisting in the Air Force. Her study in languages led to becoming a linguist. She received an Air Force Commendation Medal for her part in the capture or killing of more than 1,200 enemies and identification of 900 high-value targets. After her service, the veteran landed a job that required special security clearance and moved to Georgia. Her passion for art inspired the creation of colorful oil paintings and portraits when she wasn’t working. Winner continuously challenged herself, keeping in shape by competing in power-lifting competitions and teaching yoga classes. She spent most of her free time at home snuggling with her beloved pets, a cat and dog. Winner-Davis was proud of her daughter’s accomplishments by her mid-20s and never would have guessed that one day their only physical contact would be limited to visits at a federal prison. “They never let her out on bail,” said Winner-Davis, who spoke to me over the phone while in New York City for the viewing of Is This a Room, a theatrical play that examines Winner’s FBI interrogation. In 2016, former president Barrack Obama expelled 35 Russian diplomats in retaliation for Russian interference in the presidential elections. Rumors of interference had been cycling through political circles and the news media, and Obama, in the final months of his last year in office, was under pressure to act. Evidence revolved around email phishing attacks on various members of the Democratic National Convention. At the time, a majority of those efforts seemed to serve as tools to influence voters. Six months later, Winner leaked the document showing the extent of the interference and the hacking of at least one voting company’s software. That document would lead to her imprisonment. Winner was 25 when police arrested her in 2017. At the time, the Texas native was living in Augusta and working as a contractor for Pluribus International Corporation. The government-contracted analytical management company supported national security objectives. Pluribus is where she would lift the FBI report. A short time later, an article appeared in The Intercept, a news outlet known for its adversarial governmental reporting. FBI officials would be knocking on her door soon after to serve a warrant. Winner-Davis and her husband, Gary Davis, anticipated a lively Saturday night of dinner and dominoes with their neighbors when Davis received a call from an FBI agent informing them of an arrest warrant for Winner, who called her parents a short time later. They still recall the sense urgency in her voice. Winner-Davis’ life turned upside down at that moment, although she didn’t yet fully realize the severity of her daughter’s predicament. The loving mother was four months short of retirement but decided to buy out the remaining time on her plan so she could retire early and devote herself to supporting her daughter. She moved to Georgia, leaving behind her husband temporarily so Winner would have a family member nearby in case she was able to post bail. The justice system deprived Winner of the rights given in other criminal cases. Her case was handled out of the public eye. Winner-Davis believed her government was making an example out of her daughter, who would be charged under a law created during World War I to silence critics of both the government and the war. It is used most often to go after government whistleblowers whose leaks are deemed a threat to national security. Past cases show that a threat to national security doesn’t need to be proven for the charge to stick. The same law was used against whistleblower Daniel Ellsberg, who released the Pentagon Papers, which exposed damaging information about the United States’ role in Indochina. The feds also relied on the act to arrest Chelsea Manning, who supplied information to WikiLeaks, an international nonprofit website that publishes leaks and other classified information about governments. Both were members of the military. A court dismissed Ellsberg of his charges. Manning pleaded guilty to 10 of 22 charges and served seven years in prison. She is in jail again for refusing to testify before a federal grand jury in regard to disclosures of information in the same case. Edward Snowden, who sought asylum in Russia after his leak of National Security Agency documents, is avoiding a charge under the same law. Snowden has said in past interviews the act would prevent his case from being held in public and judged fairly. These cases were new to Winner-Davis, who knew only vague details about Manning and Snowden and had never doubted the government’s portrayal of them as traitors. Those views have since changed after seeing how federal prosecutors treated her daughter throughout her defense, she said. Winner experienced routine strip searches and had limited, if any, time out of her cell. Lawyers are restricted from discussing the case, and Winner is barred from communicating with reporters. During court appearances, she wore an orange inmate uniform while handcuffed and shackled from her waist to her ankles. Winner-Davis felt this was to make her appear violent and fuel the “traitor” narrative. A judge in the Southern District of Georgia sentenced Winner in August 2017 after more than a year behind bars under strict supervision. She faced a 10-year sentence but agreed to a guilty plea and was given 63 months in federal prison with three years of supervised release. Media pundits figured her prosecutors used the strong sentence as an example to any would-be whistleblower or leaker who was considering releasing damaging information during President Donald Trump’s term. In an interview in early 2017, Trump said, “We’re going to find the leakers” and “they’ll pay a big price.” He was right. Winner was the first leaker charged under the new administration. The government’s sentencing memorandum made it clear her case was a warning to others. 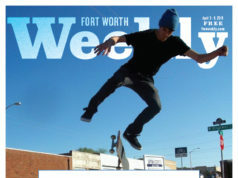 Winner was sent to Carswell Federal Medical Center, a prison in Fort Worth, upon request by her legal team. Bulimia and depression had plagued Winner while she was incarcerated. Her deteriorating physical condition prompted her jailers to move her. The Texas facility made it easier for Winner-Davis and husband Gary to visit her from Kingsville. The conviction was complete, but the fight was far from over for Winner-Davis. 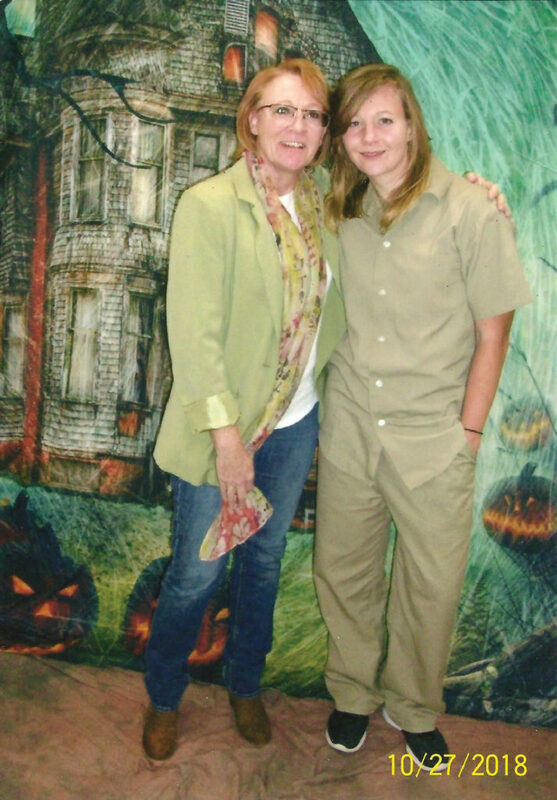 Since the beginning of the case, she has advocated for her daughter’s freedom, awareness of her situation, a pardon, consideration of time served, media coverage, or anything else that could benefit Winner. 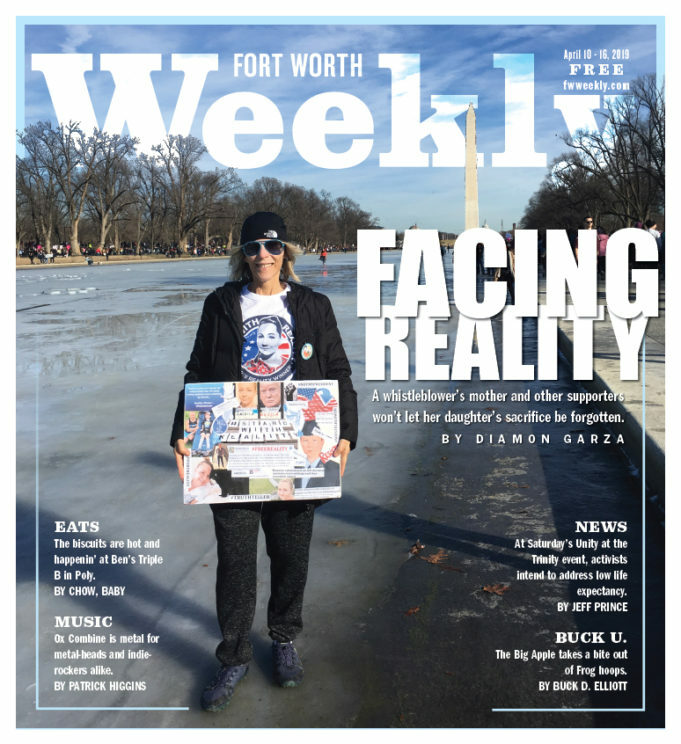 Volunteers and nonprofit organizations have helped in these efforts and with creating Standwithreality.org. The website serves as a medium for any information relating to Winner. It includes links to court documents, news coverage, and contact information. It includes a petition for her pardon, along with campaign logs and memes for social media. Winner-Davis started a Twitter account solely dedicated to awareness and the release of her daughter. The first few lines in the bio read, “Children and animals are my life! 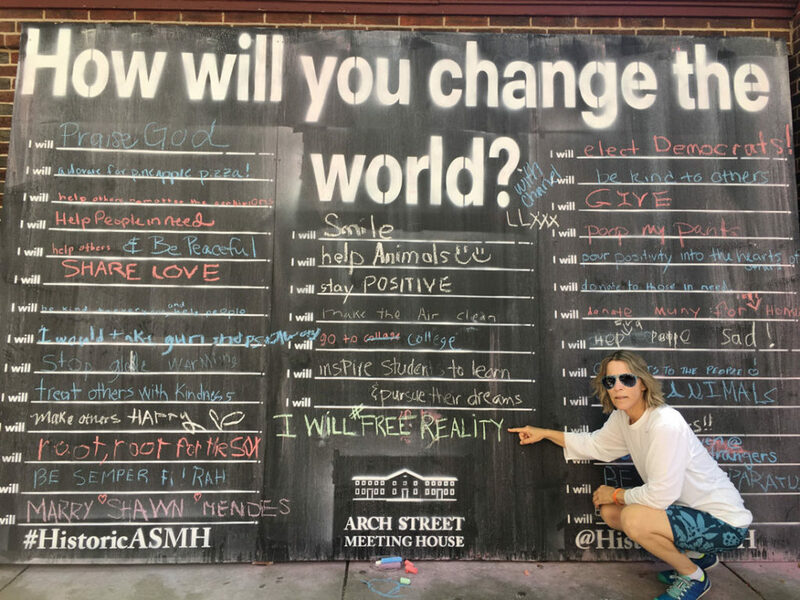 Doing whatever I can to #FreeRealityWinner my daughter.” Since its creation, the account has gained about 10,000 followers. Winner-Davis tweets anywhere from three to 15 times daily, from the moment she wakes up to whenever she goes to bed. She makes radio appearances, participates in marches and protests, and writes politicians to encourage their awareness. Winner’s story sparked support from people like Lisa Ling, an Air Force veteran featured in National Bird, a 2016 documentary about the U.S. drone program. Another devotee was Wendy Meer Collins, a Florida native living in Philadelphia who became a friend during Winner’s imprisonment. Ling is the coordinator for the Stand with Reality website, and Collins runs another Twitter account dedicated to awareness about Winner. Collins has tweeted about Winner more than 42,000 times since June 2017 and attends protests regularly to spread the word about Winner, bearing photos, posters, and banners. Recently, she raised enough money through social media to pay for a semester in college so Winner can begin her education while incarcerated if approved by the prison. Today, the hardest part about the ordeal for Winner-Davis, Collins, and the rest of Winner’s supporters is watching special counsel Mueller’s Trump-Russia investigation unfold. The investigation makes headlines daily. The full report will be released soon, and although it may not result in the conviction of the president, it has exposed several crimes committed by associates of his campaign. Members of the administration who have been arrested were allowed to post bail and defend themselves. It feels like a slap in the face to Winner’s relatives and supporters. Officials formerly associated with Trump’s administration and campaign who have been arrested as part of the special counsel’s investigation include Paul Manafort, Trump’s former campaign manager; George Papadopoulos, a former campaign volunteer; Michael Flynn, Trump’s former national security advisor; and Michael Cohen, his former lawyer. Manafort faced several charges, including conspiracy and witness tampering, but was allowed bond and was given the privilege of spending Christmas with his family in the Hamptons while under house arrest. He was sentenced to only four years for the white-collar crimes he pleaded guilty to. Courts handed Papadopoulos a two-week sentence for lying about his contacts with Russians during his time working for Trump’s presidential campaign. Cohen’s multiple charges landed him a mere three-year sentence. Flynn, who hasn’t been sentenced yet, isn’t expected to do much time for multiple charges, including making false statements to the FBI about communications with foreign officials. It doesn’t end there. Most recently indicted was former Trump advisor Roger Stone, a longtime lobbyist and political consultant. The FBI raided Stone’s home after they attained proof he took steps to obstruct investigations. Later, outside the courthouse, he did one of Richard Nixon’s famous poses, raising both hands and fingers in the air as if to say, “I am not a crook.” He followed up the spectacle by giving a press conference to express his side of the story and gain support among his followers. Stone threatened a witness and lied about records he possessed regarding the investigation. He also threatened the judge overseeing his case on social media while on bail. By comparison, Winner wasn’t involved with any foreign government. There is no evidence proving the crime was committed to benefit her. Unlike Trump’s campaign and administration officials, Winner wanted to expose Russian involvement in the presidential election. This is what motivates Winner-Davis and Collins to end nearly every communication with #FreeRealityWinner and write politicians day in and day out. They regard her as an American hero, someone who sacrificed her freedom to inform American voters of a threat to our democracy, a woman who sits in federal prison whose life will never be the same. Winner remains as positive as possible in her situation, her mom said. Small tokens of appreciation from supporters who send encouraging letters keep her going as she serves her remaining time behind bars. 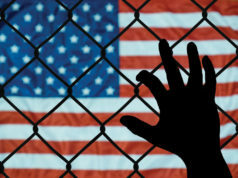 The U.S. government is more interested in silencing the truth than providing justice. Here you have a young Air Force veteran who sacrificed her freedom for our democracy, and she’s treated worse than the Russian agents in the Trump administration. 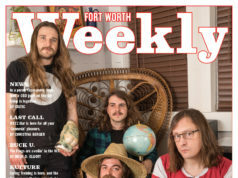 Interesting article, hope they continue to share there story even after her released. Reality Winner is no whistleblower. To have whistleblower protection, the employee must disclose the information to a proper government officer, such as the Office of Inspector General. Merely sending it to a media source doesn’t work. 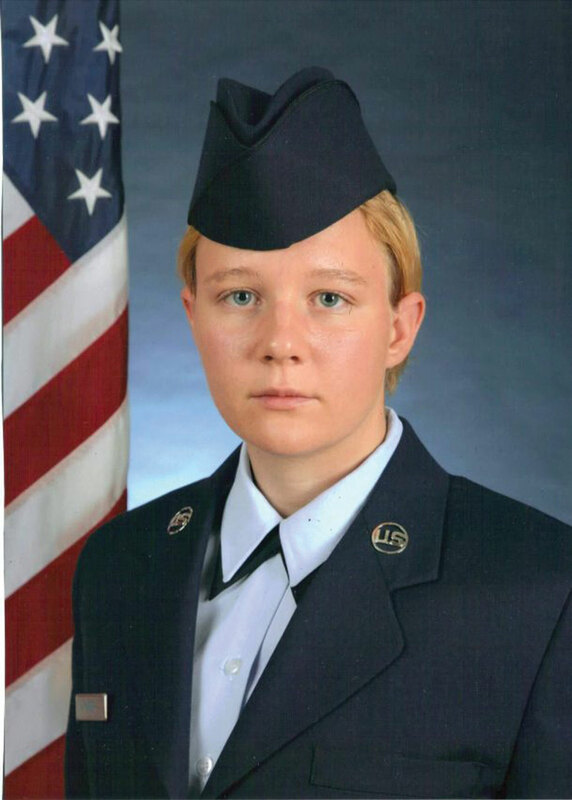 Reality Winner is a leaker. I agree that she got a stiff sentence — Hillary Clinton walked. They are many non-traitors who would happily take her job. Enjoy prison. Enjoy living the life of the 99 percent you claim to represent. NOT.